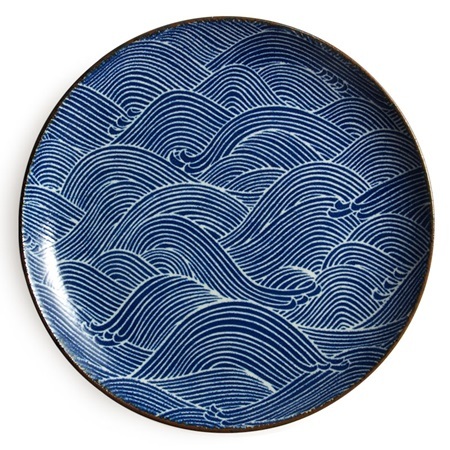 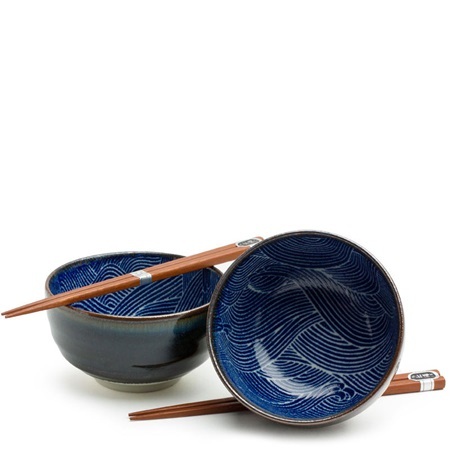 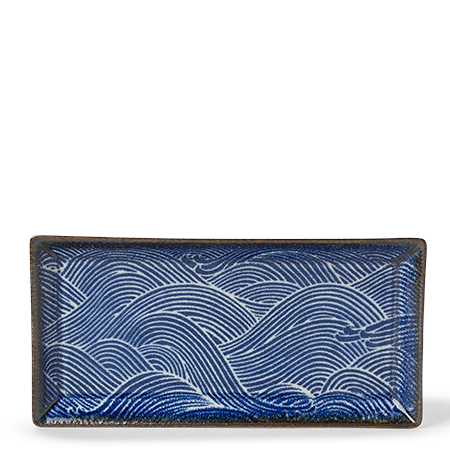 Beautifully crafted, the Aranami Wave Series brings art to your breakfast, lunch, dinner, and dessert. 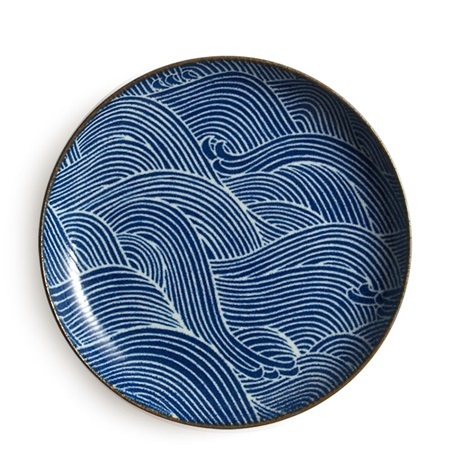 It is blue and white and cool all over. 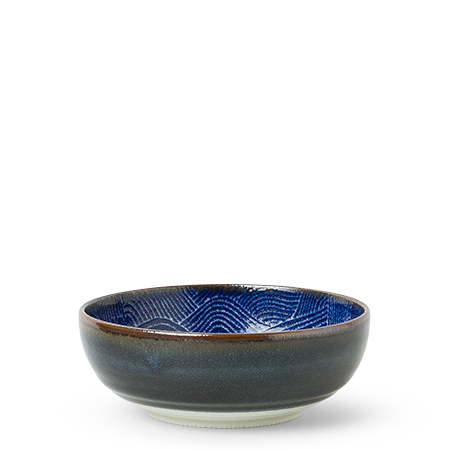 The versatility of each vessel makes them easy to adapt to any cooking style. 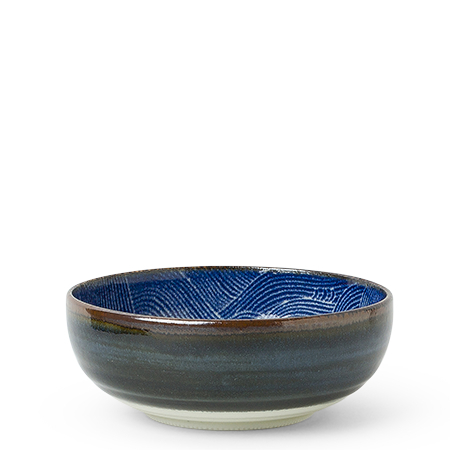 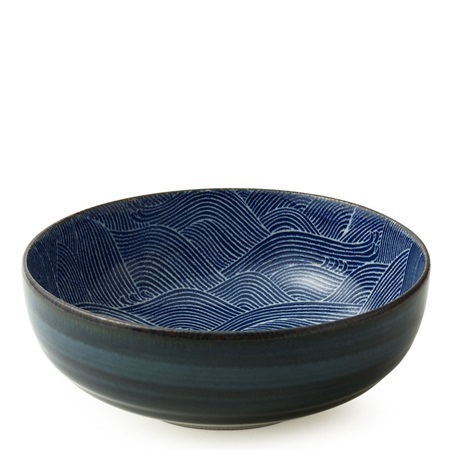 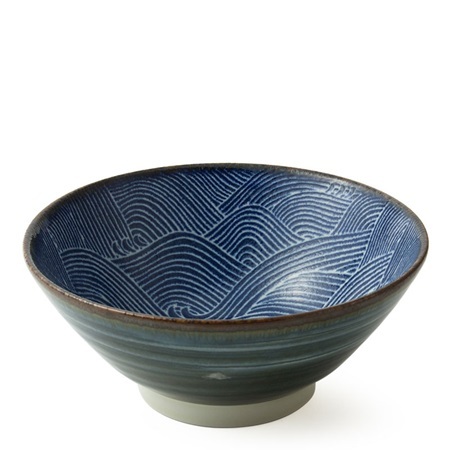 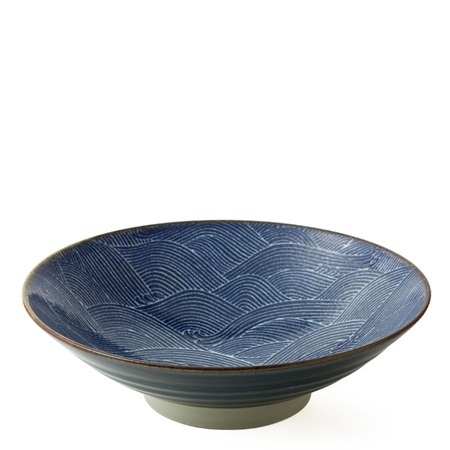 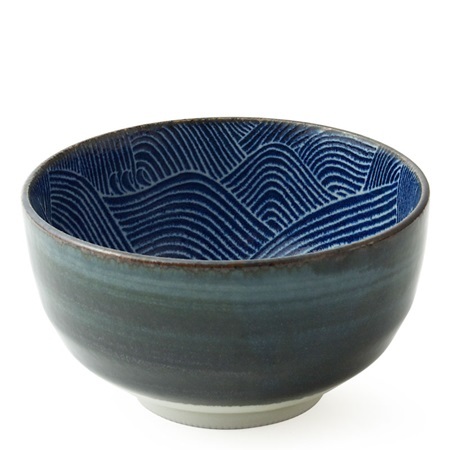 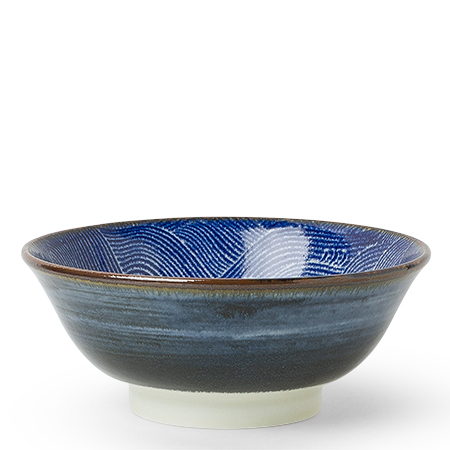 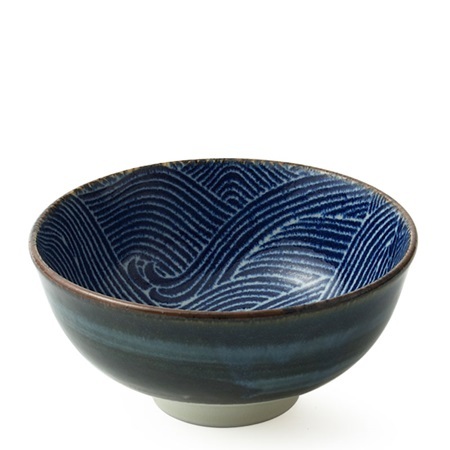 Use the rice bowl for traditional Japanese dishes or as the perfectly sized ice cream bowl. 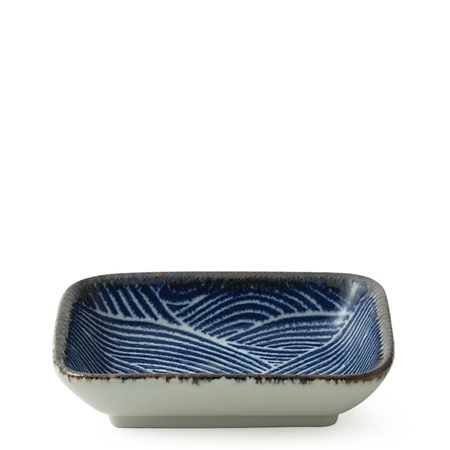 Serve sushi or charcuterie from the rectangular plate. 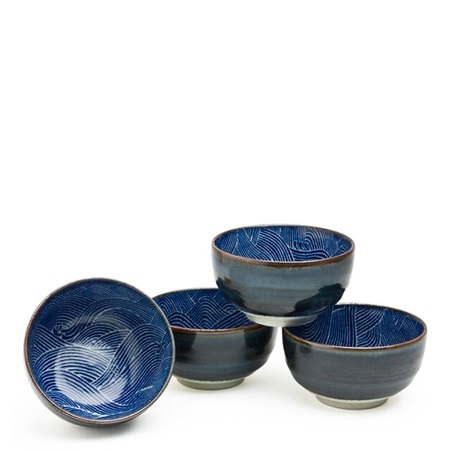 With dishwasher & microwave-safe bowls and plates ranging in a variety of sizes, you will always have the perfect dishes for all your needs.